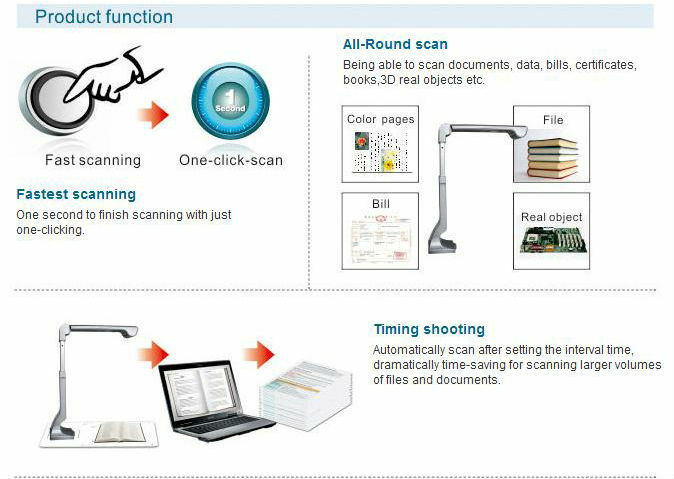 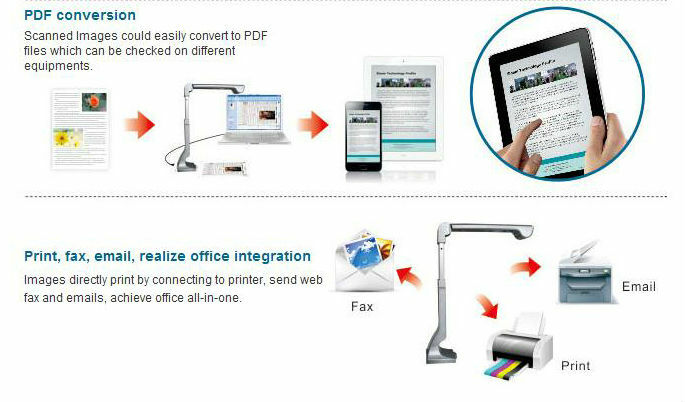 Scan and store daily documents, promote paperless and save cost for enterprises. 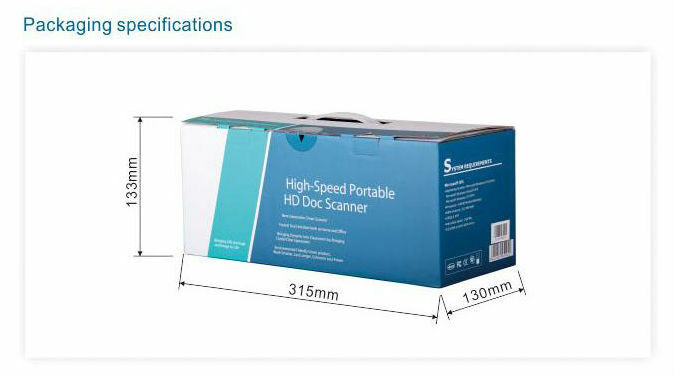 30 Working days after order confirmed & 30% deposit received. 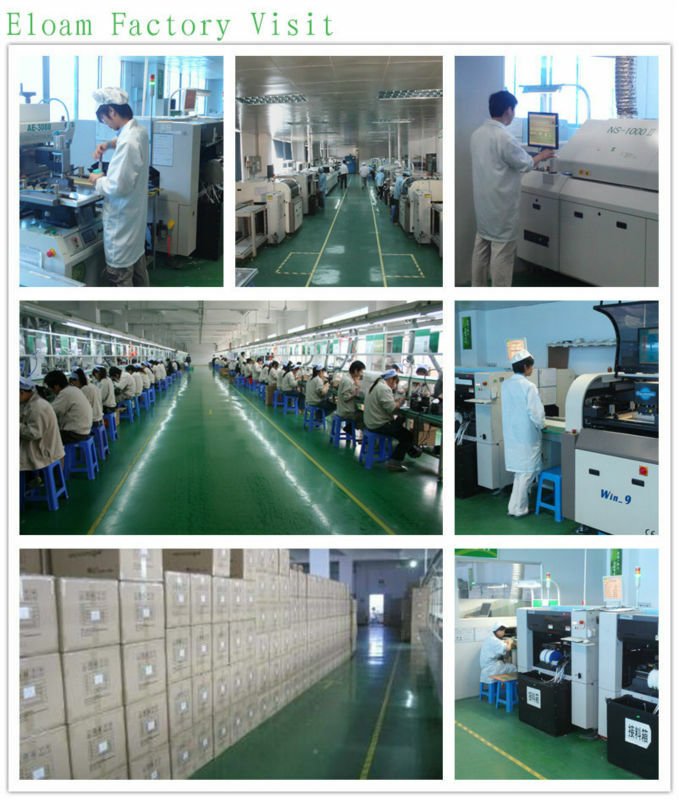 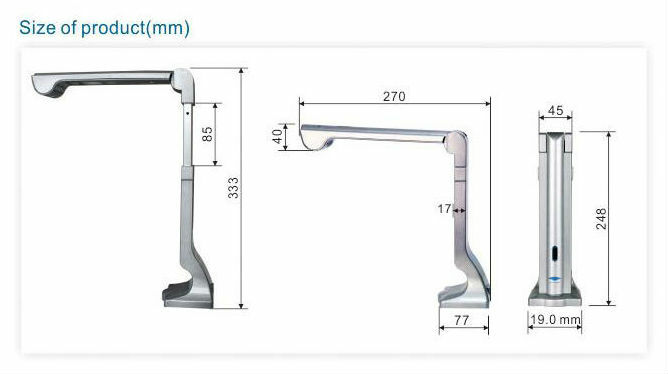 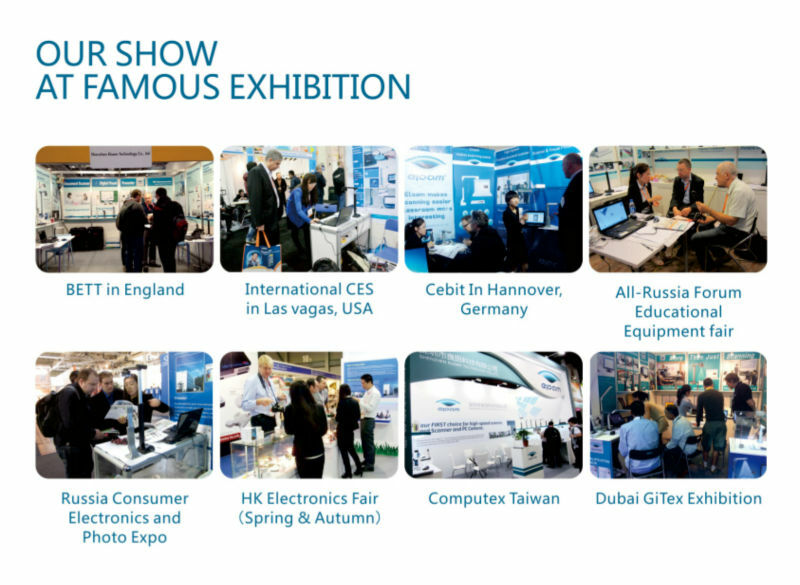 1,We established Shenzhen Eloam Technology Co., Ltd. in 2005. 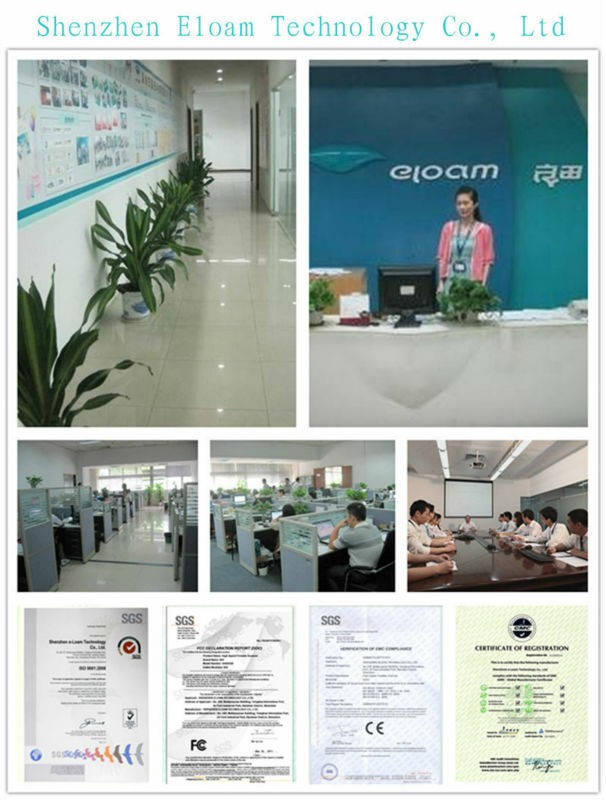 2,Eloam product get SGS ISO 9001:2008 international quality system authentication In 2006. 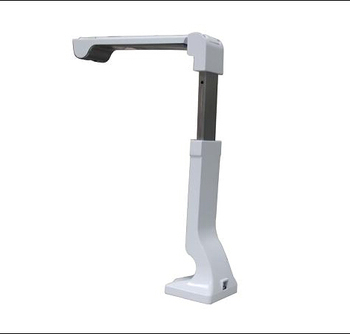 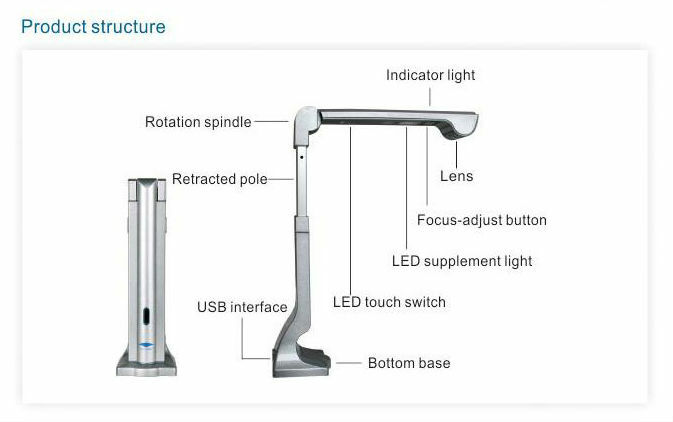 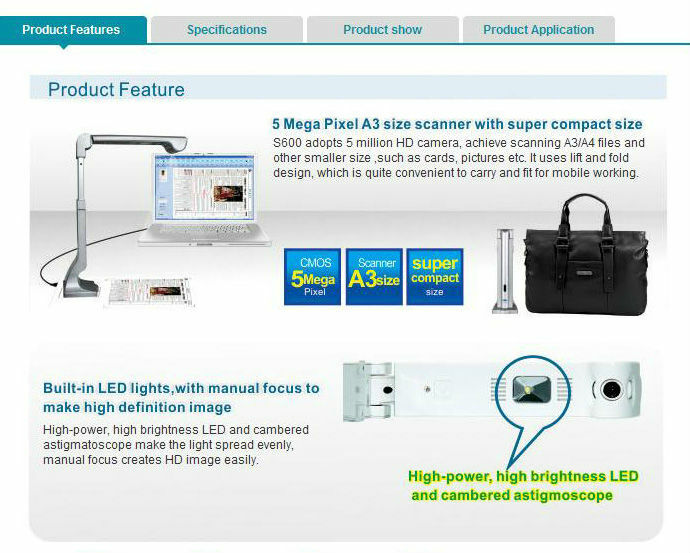 3,Eloam researched creative product “high speed scanner” in 2007. 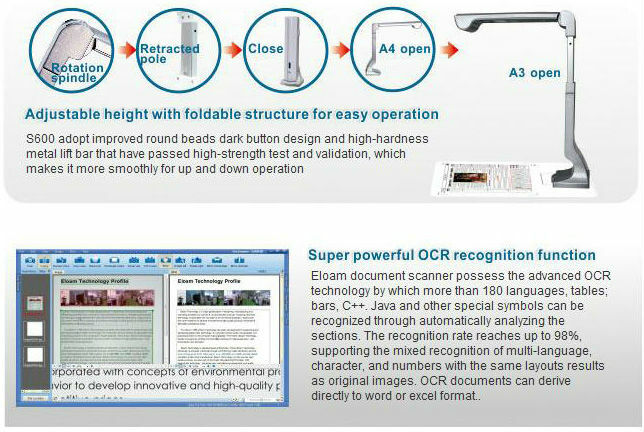 4,Eloam designed for education industry "the king for prepares class” in 2008.
authority procurement projects in 2009.
in front desk business system. 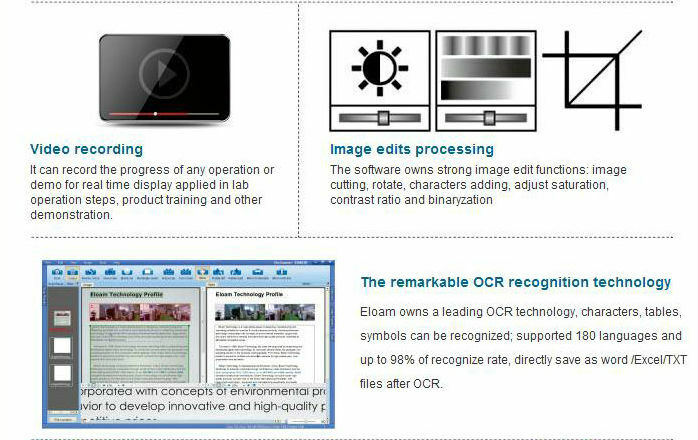 7,Eloam become the knowledge intensive and technology-intensive enterprise in 2011.